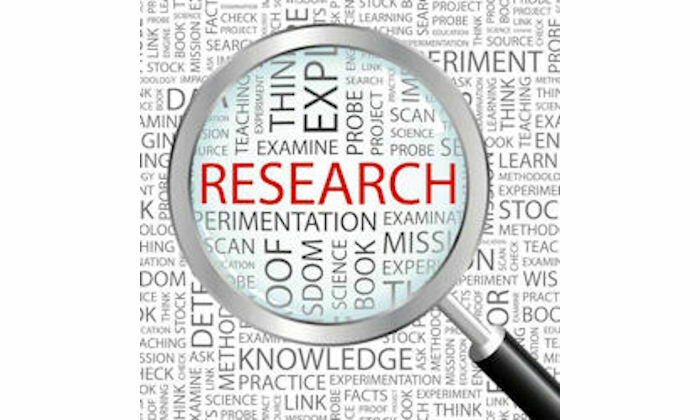 The Faculty Research Development Group has developed the resource for researchers based in the Faculty. A new document detailing the avenues of support and development available to researchers based in the Faculty is now available to view in the Researcher Training and Development section of the Faculty intranet. Developed by the Fellowship Academy, the Researcher Development Continuum provides a wealth of information for all research staff – from pre-PhD colleagues right through to researchers in senior leadership roles – on how to access programmes and activities offered by the Centre for Academic and Researcher Development (CARD), Research and Business Support Services (RBSS) and the Educational and Professional Development Academy. To directly access the Researcher Development Continuum document click HERE. For further information on the individual programmes or training activities, please email the relevant contacts named in the document.